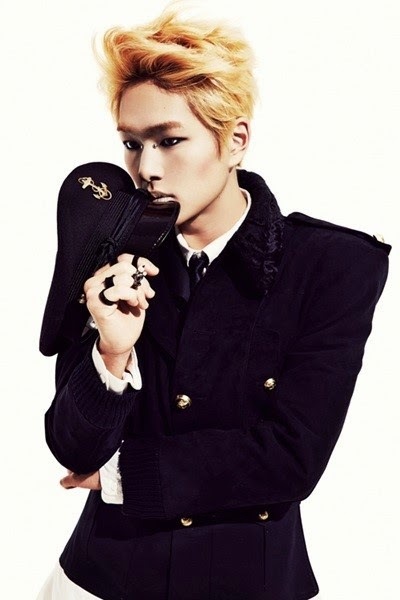 SHINee's Onew had a vocal fold nodules removal surgery. According to SM entertainment, the singer recently had the surgery and is relaxing at home. He has no difficulty in daily life and will receive outpatient treatment for some time. Onew has complained of pain in the throat since last February and had to have the surgery as the condition of his throat has been worsened. Because of his vocal fold nodules removal surgery, Onew's appearance in 'Music Bank in Brazil' and musical 'Singing in the rain' were all cancelled.